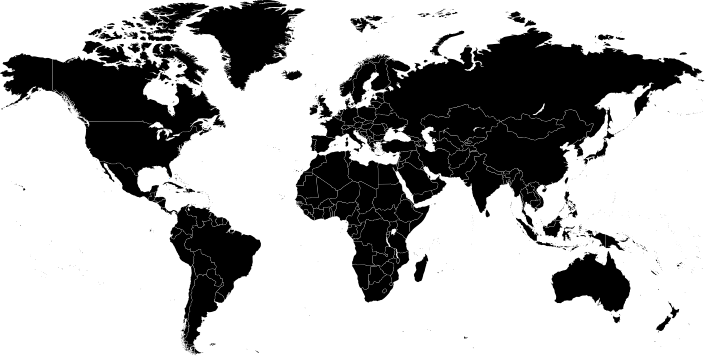 Back in 1952, DEKOTEC invented TOK®-Band: the world's first reliable channel sealing product. The need to protect our environment while also focusing on cost-effective solutions has resulted in the development of innovative products for sealing connections and tapered joints in channels, pipes and shafts. 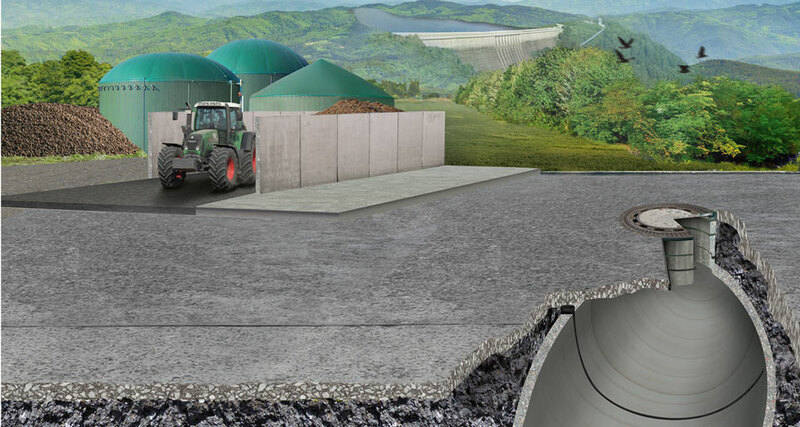 In 2013, DEKOTEC invented TOK®-Sil Resist and took another step forwards in groundwater protection for the biogas industry. 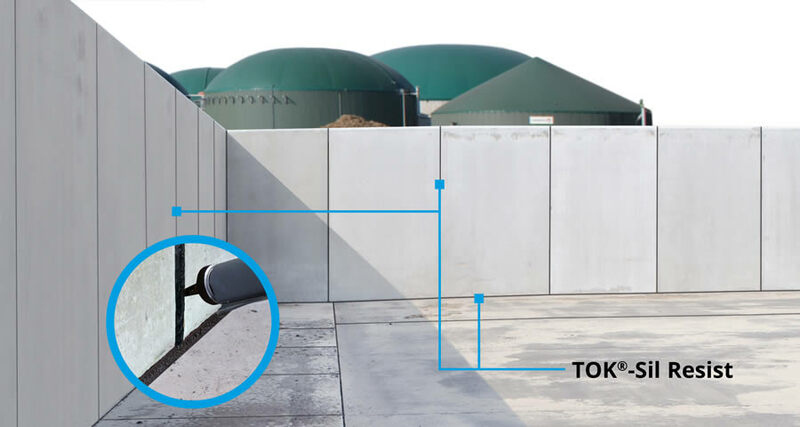 TOK®-Sil Resist has been applied with great success in biogas plants, where aggressive liquid manure, slurry and silage effluent is present. 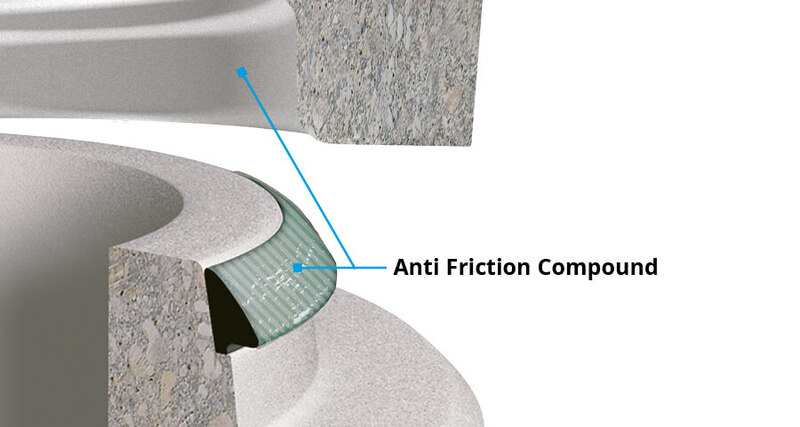 The innovative, acid-resistant compound seals both horizontal and vertical joints and the points at which these intersect, preventing hazardous substances from seeping out. LIQUITOL®-EM is ideal for creating a permanent seal in shafts that are subject to high static and dynamic loads. 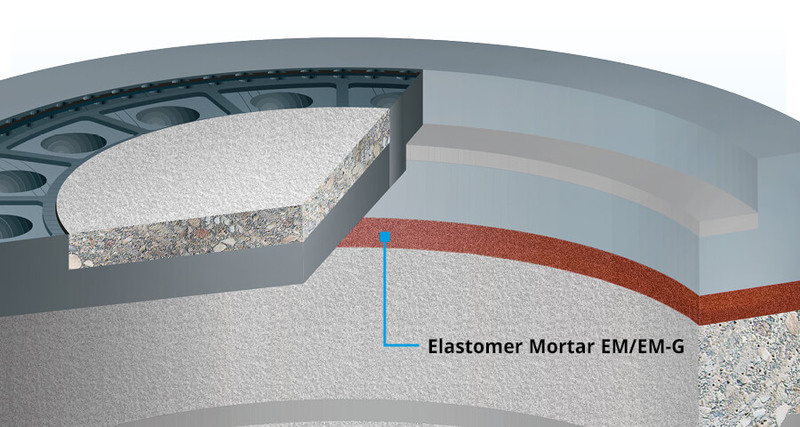 Unlike conventional mineral mortars, this elastic compound remains completely intact even after 150,000 traffic manoeuvres by heavy vehicles. FERMADUR®-C is ideal for sealing protective walls, particularly in sewage treatment plants, locks and swimming pools. The compound can be used in any weather conditions, on joints with a high UV and ozone load, and even at water pressures up to 1.0 bar. 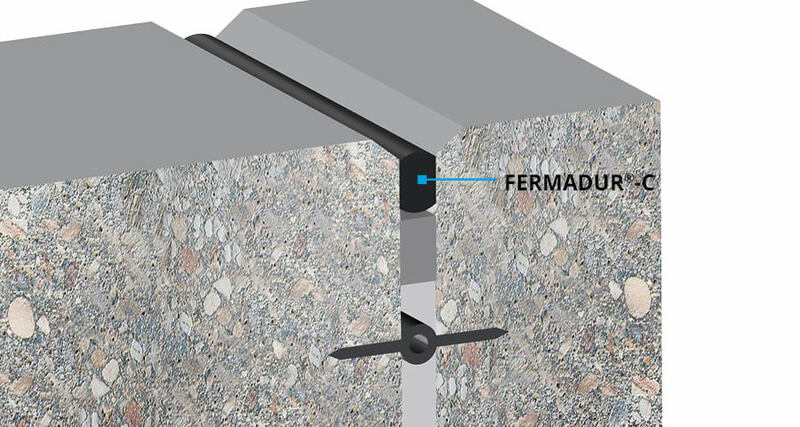 Underground working and expansion joints can be permanently sealed using FERMADUR®-S. 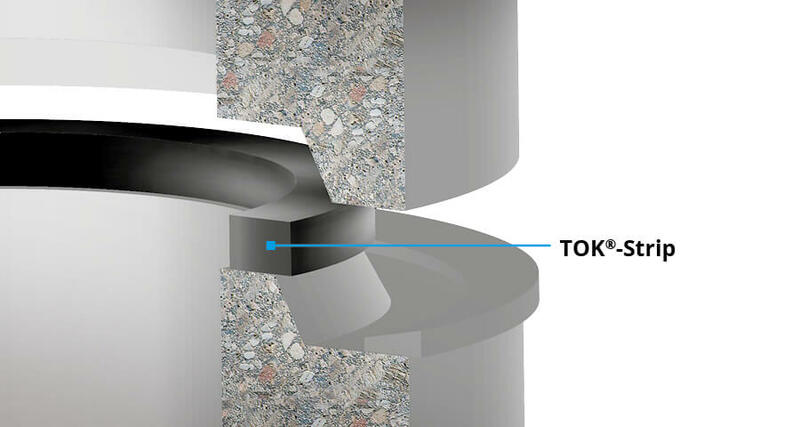 The self-adhesive, plastic seal TOK®-Strip is an innovative development based on the original TOK®-Band. The combination of bitumen and butyl rubber means that the sealing profile adapts to the dimensions of the surface and evens out any irregularities on the component. 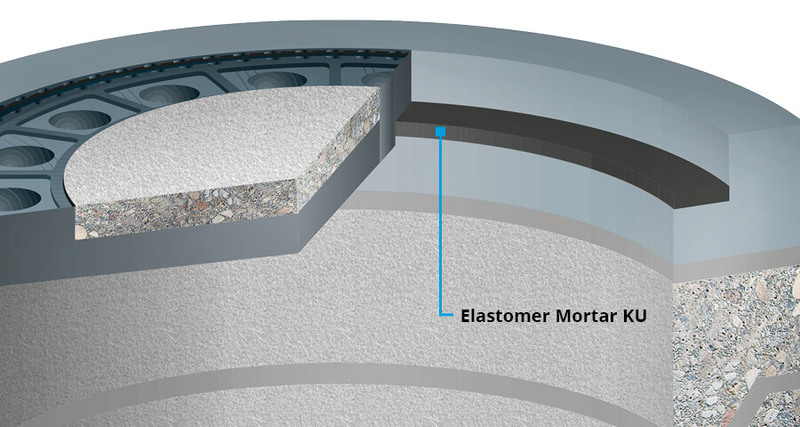 LIQUITOL®-KU is a proven vibration and noise-damping underlay for manhole covers. 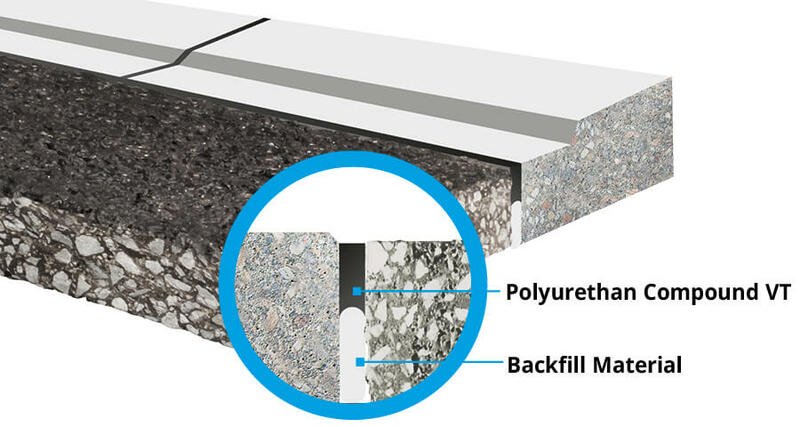 It reduces noise when traffic drives over manholes, contributing to an overall reduction in noise at street level. To ensure that the spigot and socket on sewer pipes can be fitted together simply and without excessive force, PLASTELEN®-Gleitmittel (lubricant) can be applied to the seals. This PLASTELEN product is also very environmentally friendly, as the organic components are biodegradable. The solvent-free cold pouring compound LIQUITOL®-VT is used on joints in surfaces that must be resistant to fuel, oil, diesel, mineral acids and inorganic lyes in accordance with the Water Resources Law.